Sometimes it feels that you are struggling with a rough patch of life. It makes you feel that you are down on your luck and are unable to get a break from it. The universe seems to be against you and it feels tempting to resign from the negativity around. But getting an advice at that time is felt much needed by everyone. Not all people can have the advantage of being around such mentors who can help in tough times. But through books, you can easily get the advice that can help you not to lose hope. 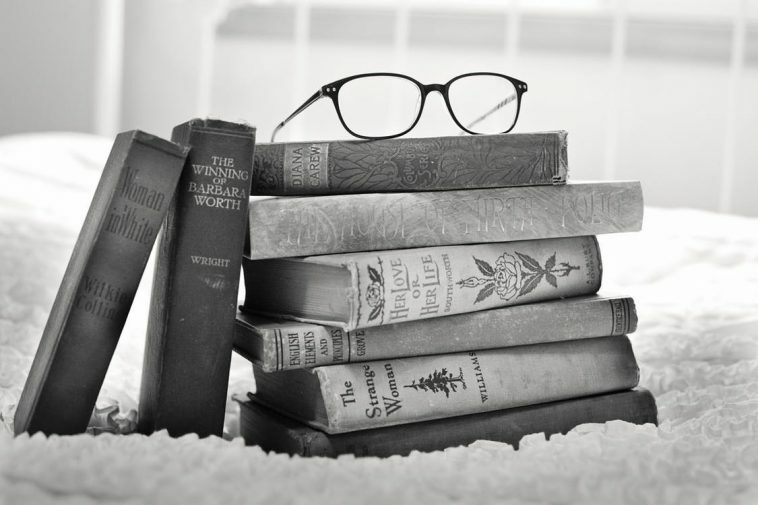 Books have lessons in them to teach you about the harshness of life and how to cope with them with courage. Following is the list of books that can help any individual who is going through tough times as they will uplift and enlighten your thinking of life. 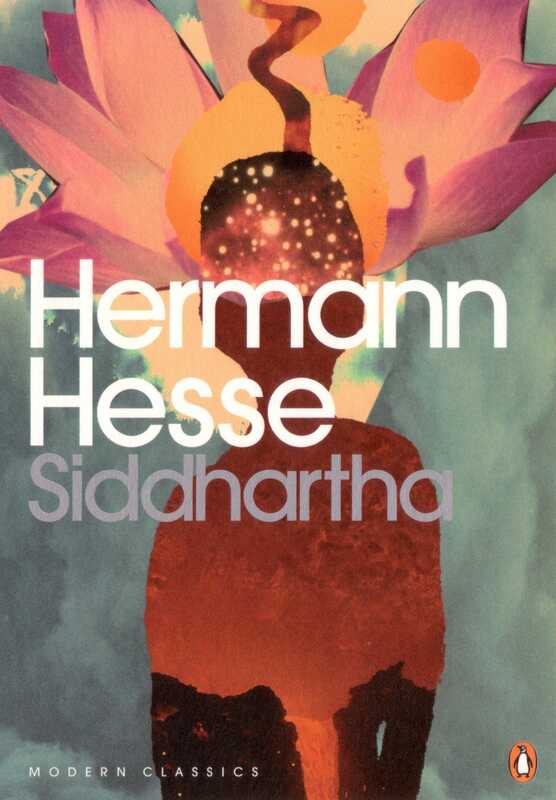 This story of a young Indian Brahmin’s pursuit has been written by the Nobel Prize Winner Herman Hesse. It is how life makes you your own teacher and elaborates the true meaning of life. 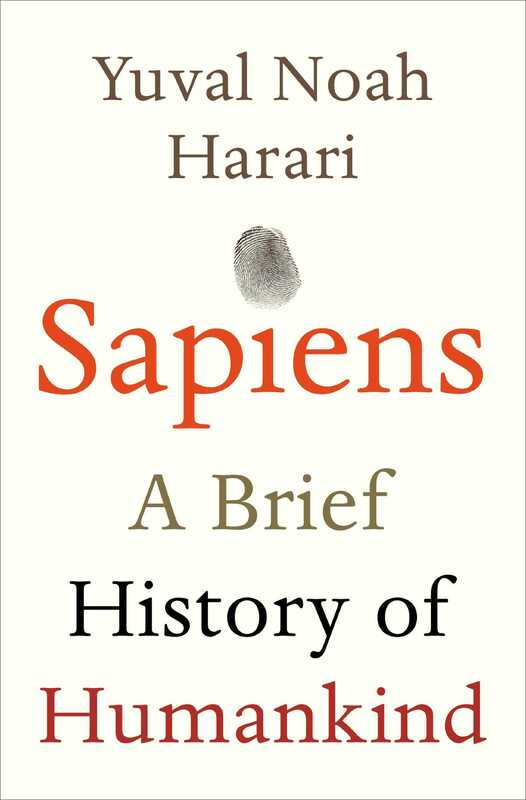 In this book, Harari has given the entire history of the human race which makes the book enlightening, provocative, as well as informative. 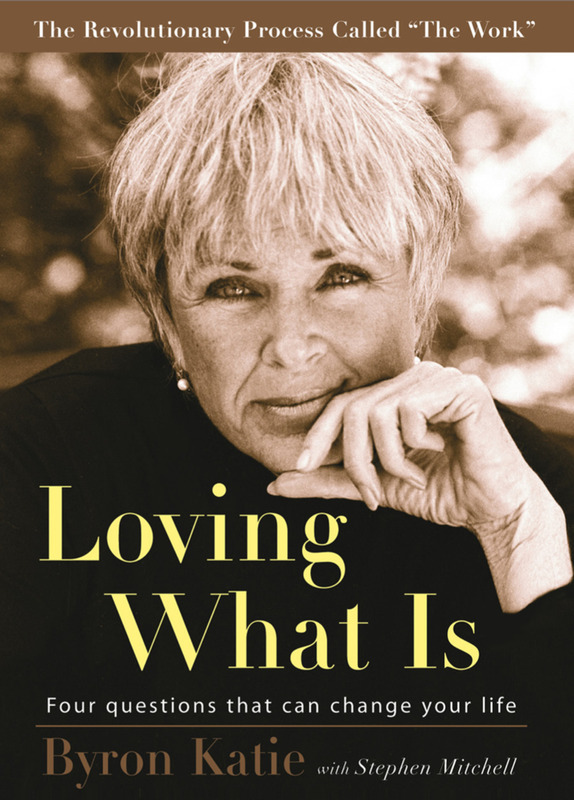 This is the book in which the author explained how she liberated herself from the story of the past and future guiding through simple but powerful techniques. This story of the author explains his survival from Auschwitz but loss of the entire family. 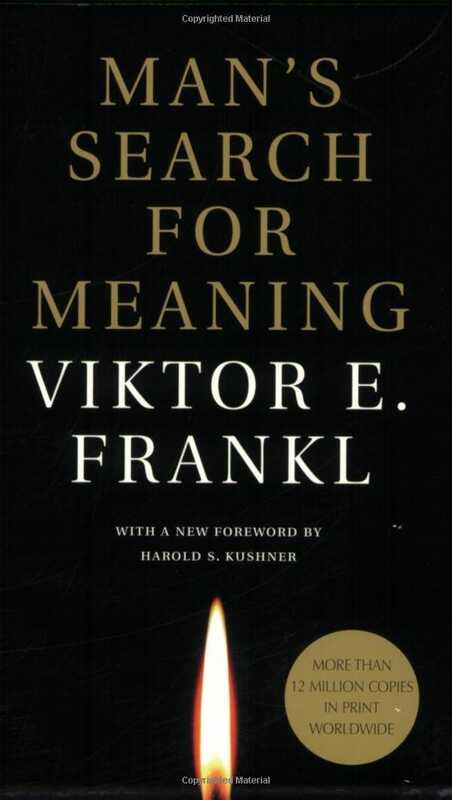 In this book, he has shared his experiences how life is nothing without having a meaning for it. 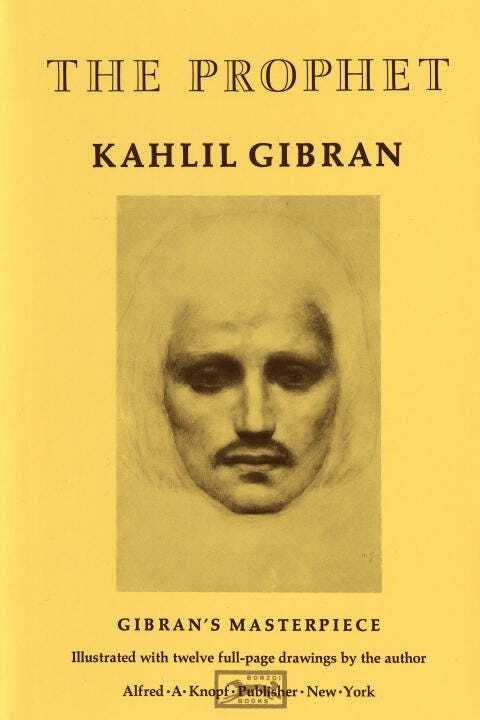 This book is a collection of poetic essays that inspires and enchants the readers going through trouble times. 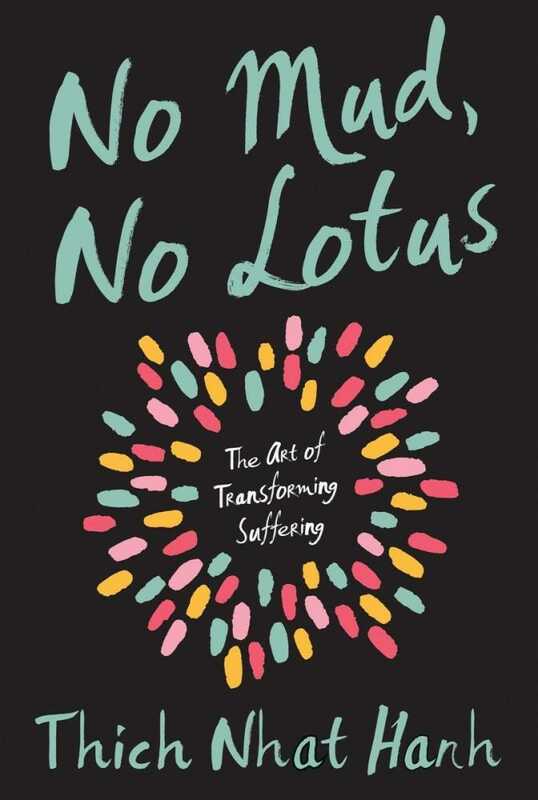 This is one of the books that are focused on suffering and how to continue finding joy in it. 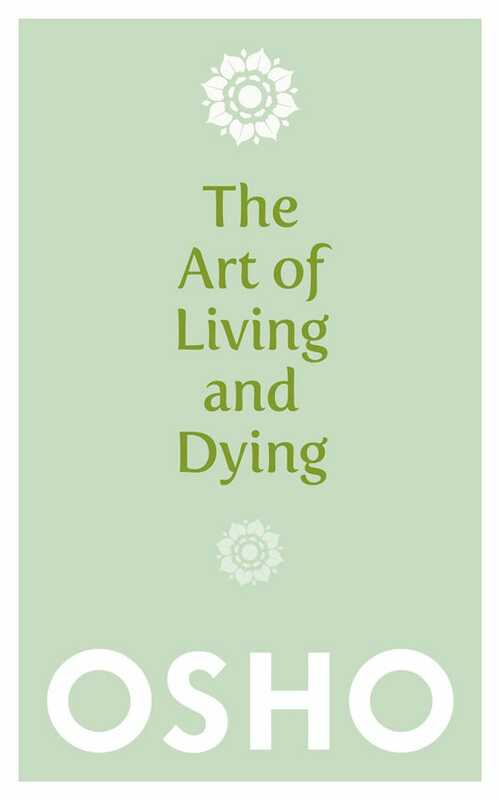 In this book, the author gives a completely new approach towards life and provides a sense of peace when it comes to the process of death.